Pepsi has a new variant zero-calorie variant with the vanilla flavour in Malaysia. 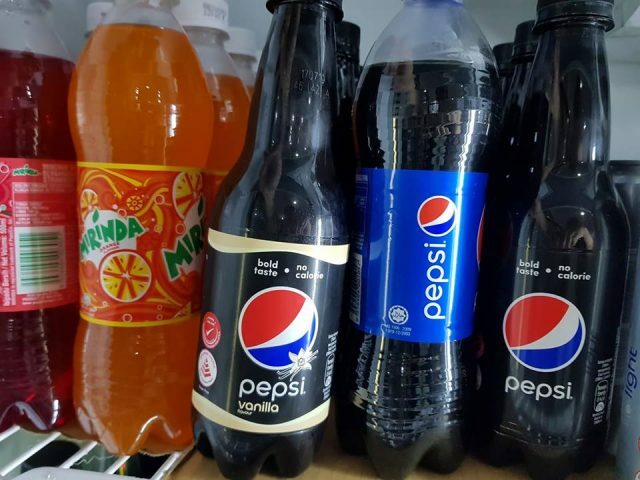 Similar to Pepsi Black, the Pepsi Black Vanilla has a “bold taste” and “no calorie.” It is certified as a Healthier Choice by the Malaysian Ministry of Health and as a Healthier Choice by the Singapore’s Health Promotion Board. 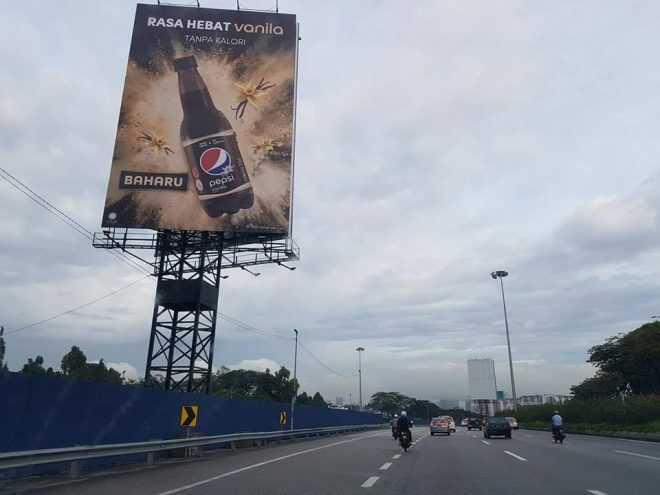 Pepsi Black Vanilla advertisement is visible on the roads in the Klang Valley but the products are not yet entirely available in the leading supermarket and hypermarkets at the time of writing. What’s next after Pepsi Black Vanilla? 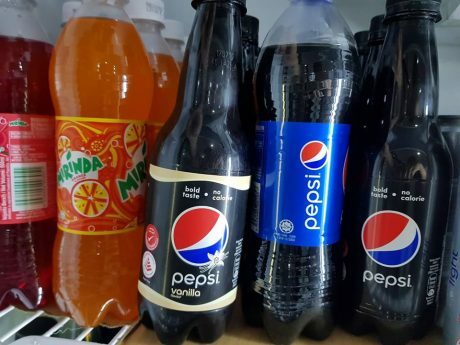 The answer is Pepsi Black Ginger, according to Halal Malaysia directory. 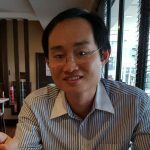 The move towards zero sugar is in the right step to familiarise consumers to the taste of zero sugar beverages and to better prepare the company for the impact of the impending sugar tax on sweetened beverages starting 1 April 2019.